Synthetic ingredients used in the manufacture of cosmetics contain preservatives, perfumes, emulsifiers and other artificial ingredients that may irritate the skin or even cause allergic reactions. 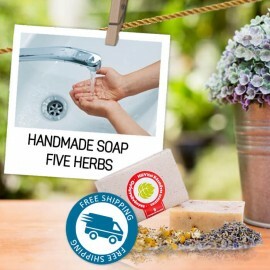 Based on previous experiences with natural ingredients such as herbs, vegetables, fruits, dairy products, beeswax or natural spring water, we know that they have far fewer unfavourable or harmful side effects than the artificial, synthetic ingredients made in the lab. HillVital Cosmetics is made exclusively from pure natural ingredients such as herbs, plants, minerals and natural essential oils. Free from preservatives or artificial colouring, HillVital Hair Care products are uniquely formulated to provide gentle care for scalp affected by psoriasis, seborrhea, eczema or hair loss. Stop Hair Loss - no chemicals needed Your hair is dehydrated, damaged and lacks the vitality re..
HillVital Anti Hair Loss Shampoo regenerates and protects your hair. The time has come for a natural treatment! Containing Our natural ingredients, our Shampoo is chemicals, parabens and sulfates-free. 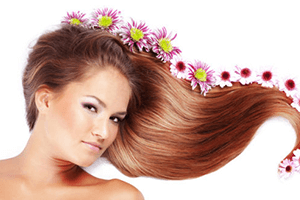 Deep Hair Regeneration Balm Various factors contribute to hair damage. Damaged hair demands pro..
Weak or brittle hair? Try our balsam for deep hair and scalp hydration and regeneration. 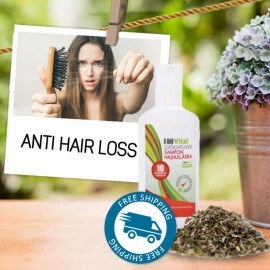 Stimulates the scalp, helps support blood circulation in the scalp and mobilizes hair follicles. 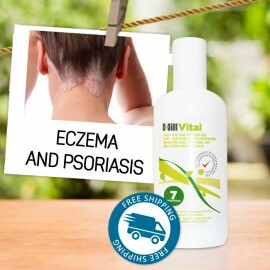 Vitasoft - comprehensive vitamin package for eczema, psoriasis and skin diseases. 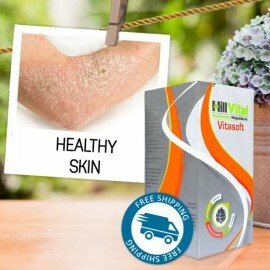 Vitasoft is a..
Vitamin pack for eczema and psoriasis. 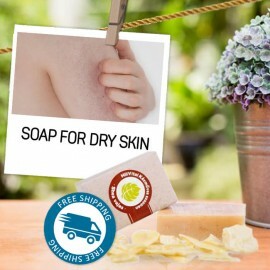 It contains vitamins, minerals and herbal extracts that supply the skin with necessary ingredients which nourish the skin and help with natural regeneration. Vitamin A+D for healthy skin, hair and nails Vitamin A is essential for nutrition and regener..
A, D vitamins for autoimmune skin diseases (psoriasis, seborrhea, atopic eczema). 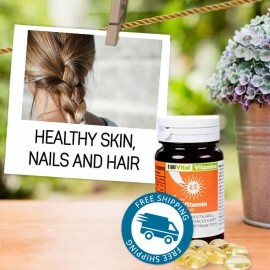 Vitamin combination significantly contributes to healthy skin, strong hair and nails, and improved immunity.